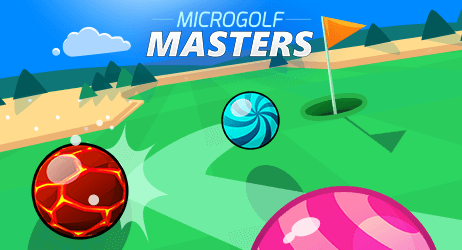 Micro Golf Masters | Play Micro Golf Masters free on iogames.space! Microgolf Masters: the most exciting multiplayer mini golf game in the world! 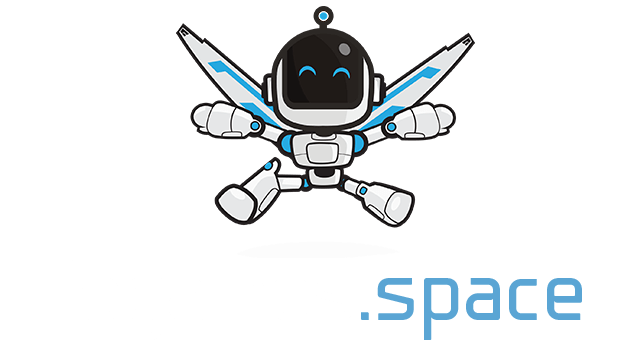 Join and challenge players from all over the world in real-time amazing games! Click and drag to aim and adjust strength and accuracy. When you're good, just release the left button of your mouse. Watch the traps, be faster than your opponents, use boosters. No holds barred! Play 1v1, 2v2, and 4-player matches. Experience the drama of 8 player knockout tournaments. Every hour on the hour, take part in special free-for-all tournaments open to the world. New balls and new boosters extra fun! !